During the September 6, 2016 Occoquan Town Council meeting, Occoquan Police Chief and Town Sergeant Sheldon Levi announced his retirement effective December 3, 2016, after more than six years in these positions. Levi first joined the Town of Occoquan as an Auxiliary officer in 2007, and was appointed Chief in 2010, following Occoquan Town Sergeant Mary Brown’s departure. In June 2013, Levi, in addition to his police responsibilities, was appointed as Acting Town Manager, while the Town Council conducted a search for a permanent appointment to the position. Levi is the Town’s only full-time police officer and, during his tenure, expanded the Town’s Auxiliary Officer program in an effort to reduce cost and increase police coverage and availability. Prior to his appointment, the Town employed anywhere from one to three full-time or part-time officers at various times throughout the department’s history. In addition, Levi is the Town’s first Chief of Police; the Town’s previous chief law enforcement officer being designated as Town Sergeant. Levi began his law enforcement career in the City of Falls Church, VA as a Deputy Sheriff with the Falls Church Sheriff’s Office. Since that time, he has held law enforcement positions with the Towns of Haymarket and Quantico, before coming to Occoquan. 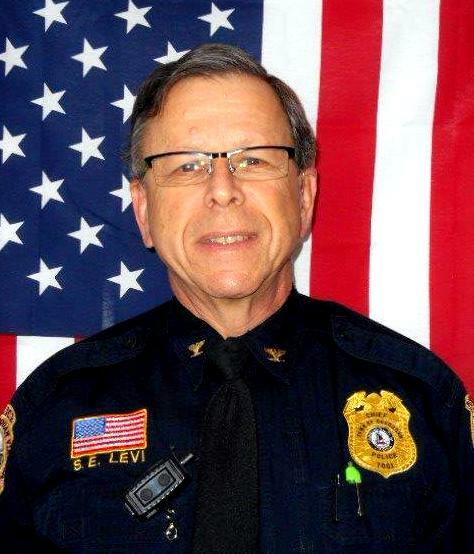 In addition, Levi served as an Auxiliary Police Sergeant with the City of New York Police Department, served as a certified EMT, and provided and taught fire service photography. 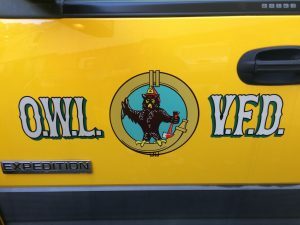 The Occoquan Town Council will conduct a search to find Levi’s replacement throughout the coming weeks. Previous ArticleAttend Prince William Living Network at Monza!